All our Epson, Canon, Brother and Xerox ink cartridges are brand new, built to the highest specification and offer 100% trouble free printing - Unfortunately it is not financially viable to recycle these cartridges at present. HP, Lexmark Dell Samsung BT and Laser toners have been professionally Factory Remanufactured to the industries highest standard ISO14001 / ISO9001:2000 standards and is supplied in retail packaging. 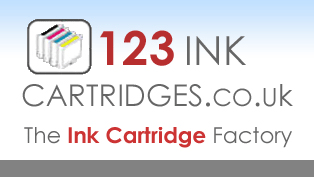 The remanufacturing of high use consumable cartridges seriously helps the environment and land fill sites.